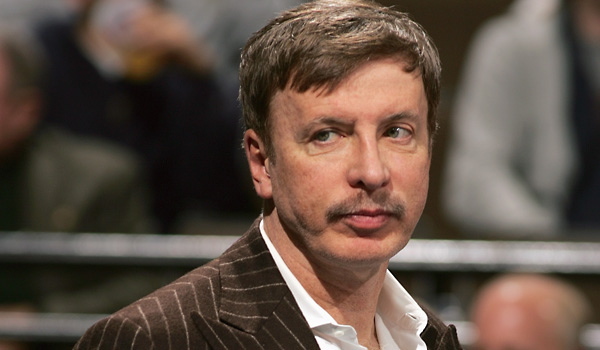 Stanley Kroenke is a US based business entrepreneur. He owns Kroenke Sports enterprises consisting of Colorado Avalanche of the NHL, Denver Nuggets of the NBA, Los Angeles Rams of the NFL, and Colorado Rapids of Major League Soccer. He also owns largest stake in English football club Arsenal. 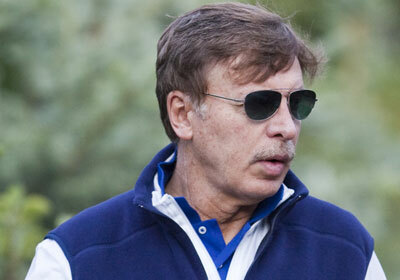 In 1983, he has established the real estate development company The Kroenke Group. Subsequently, he has established several apartments and shopping centers. He also held the position of Chairman at an independent real estate development firm – THF Realty. In 1991, he has established THF Realty in St. Louis, Missouri. After relocating to Missouri in the year 1995, he has acquired a controlling stake in St. Louis Rams, which belongs to National Football League. He has also acquired the National Hockey League’s Colorado Avalanche, and National Basketball Association’s Denver Nuggets in the year 2000. He has also entered into a partnership with Denver Broncos and John Elway to own part of Colorado Crush, which belongs to Arena Football League. In 2004, he further expanded his sports portfolio to include Colorado Rapids and Colorado Mammoth. 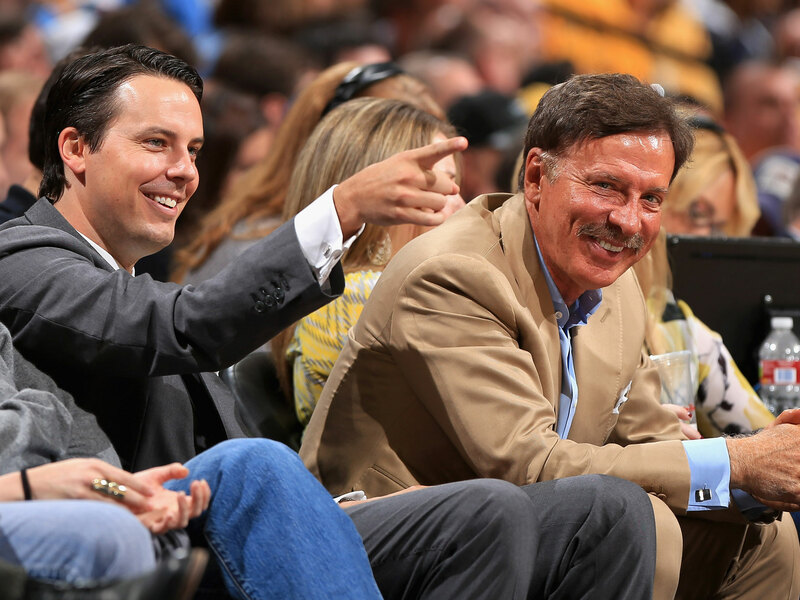 Stanley Kroenke has obtained Bachelors of Science from the University of Missouri and Masters degree in Business Administration from Sr. College of Business. He has transferred the ownership in Avalanche and Nuggets to Ann Walton Kroenke in October 2015. Stanley Kroenke has acquired 520,000-acre ranch based in Texas in a cash deal valued approximately at $725 million. It has several homes close to the lake. Stanley Kroenke was born on July 29, 1947 in Columbia, Missouri, the US. Stanley Kroenke, who was a German descent, was brought up in a place called Mora, Missouri. He started his career with sweeping the floors of Mora Lumbar Company, which was owned by his father. He already inherited wealth from his parents. He has got additional wealth from his marriage with Ann Walton. He also earned the nick name of Silent Stan. Stanley Kroenke’s father – Alvin Kroenke owned a Mora Lumbar Company. Stanley Kroenke has got married with Ann Walton in the year 1974. Ann Walton Kroenke was born to James Walton, who is the cofounder of Walmart. 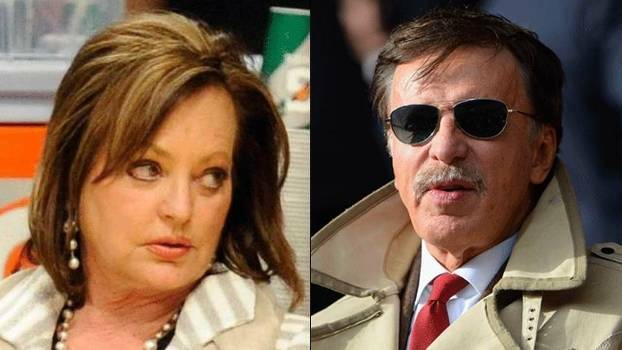 Stanley Kroenke has two children in his marriage with Ann Walton. Josh Kroenke is one of kids. His son owns the Colorado Sports properties – Los Angeles Rams of the NFL. Josh Kroenke was born on May 7, 1980. He is the governor and president at Denver Nuggets basketball franchise. He is also the governor and president at Colorado Avalanche ice hockey franchise. He obtained his graduate degree from University of Missouri. He also held the role of an underwriter at Lehman Brothers. 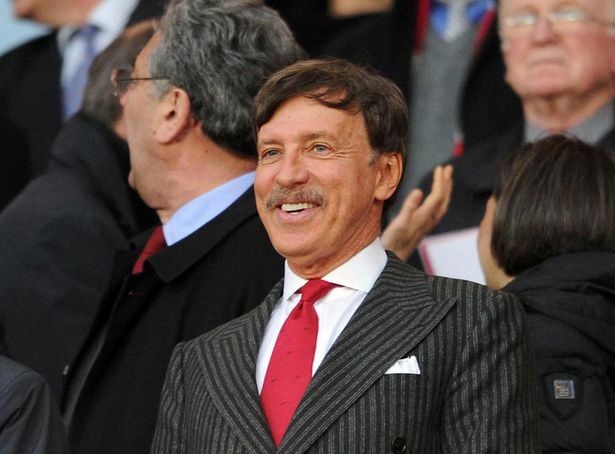 Stanley Kroenke‘s other children include Katie Kroenke, Brett Kroenke, and Whitney Ann Kroenke. 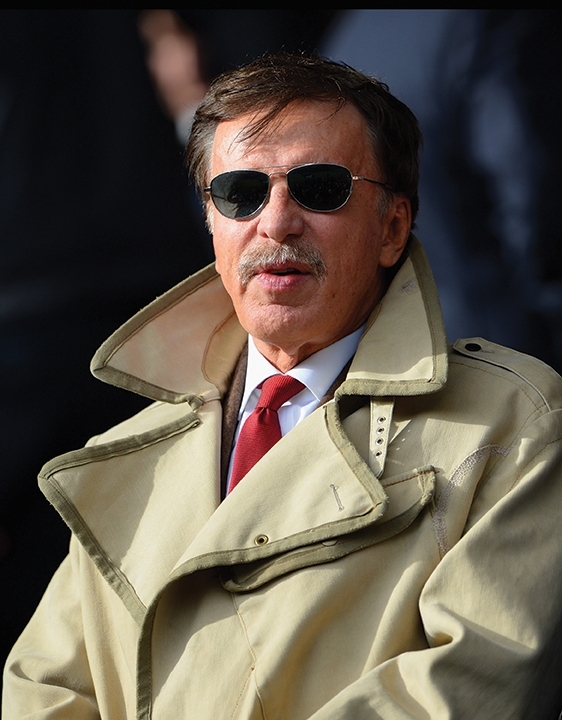 Stanley Kroenke has a net worth of US$8 Billion. He has amassed the wealth from real estate business and sports.